The Royal Vauxhall Tavern today is a thriving pub and performance venue. Its welcoming bar is a beacon for LGBT+ people from across London, the UK and indeed the world – effectively every LGBT+ person’s ‘local’. 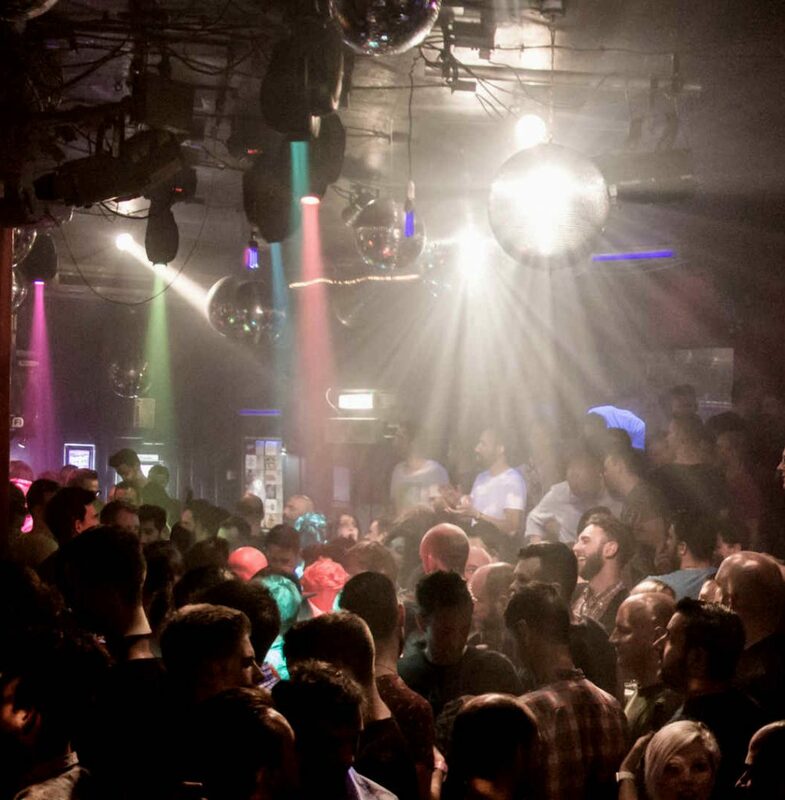 As well as iconic regular club nights including Duckie, Wotever and Push The Button, the RVT stage attracts the cream of cabaret performers – think David Hoyle, Christeene many others.